Each Box contains Two Autograph Cards! 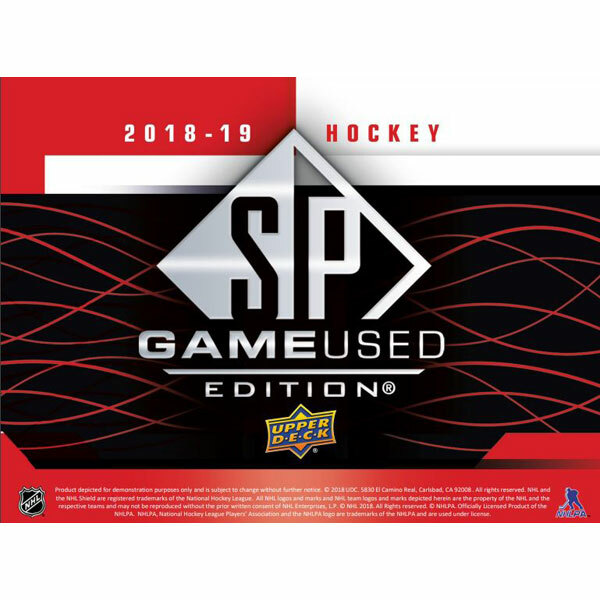 Find Seven Base Card Parallels Per Box! Topps Stadium Club, the trading card brand providing collectors with the most memorable imagery of sports' defining moments, is coming to the Premier League! 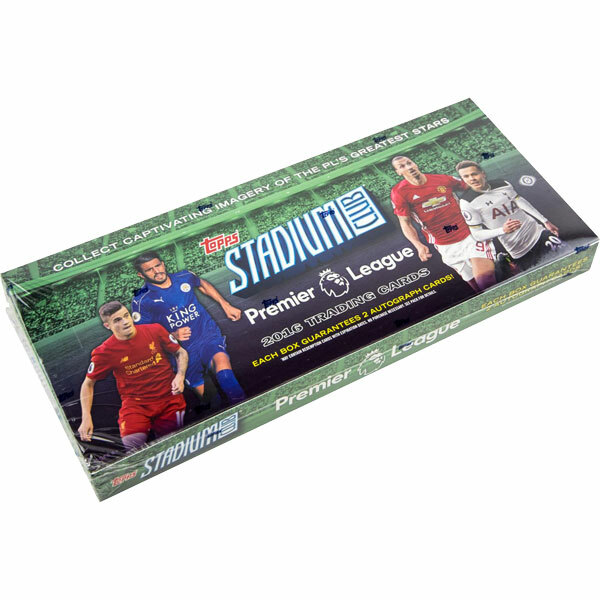 Topps Stadium Club Premier League will debut in December 2016 with stunning, full-bleed base card imagery of the league's active stars and standouts. Along with a photo collection for the ages, hobby boxes of Stadium Club Premier League will also contain TWO cards featuring autographs of today's Premier League stars! Do not miss out as one of Topps' most revered brands makes its league debut with the Premier League! Be sure to look for limited edition Base Card variations and Foil Parallels! Along with an extensive Base Card set, 2016 Topps Stadium Club PL will feature the biggest stars of the Premier League in a variety of collectible insert subsets. Contact Sheet: Featuring multiple player images on a design mimicking a photo contact sheet. Team Marks: Each PL team's iconic crest will be prominently showcased alongside an active great. Golazo: Featuring ecstatic celebrations of the league's elite goal scorers. Autograph cards of both active and retired PL greats will be included in Topps Stadium Club PL. Hobby boxes will guarantee 2 autograph cards! Base Autograph Cards: A parallel of the Base Card design featuring autographs of the league's active stars. Look for low-numbered, parallel variations! Co-Signers Autographs: Dual subject cards featuring autographs of both PL veterans! in a collectible autograph subset. HOBBY ONLY - 1 PER CASE!